Agnes Lifelong Learning classes are primarily for adult learners beyond the traditional college or university age and our Summer at Agnes programs are for learners between the ages of 9 and 18. 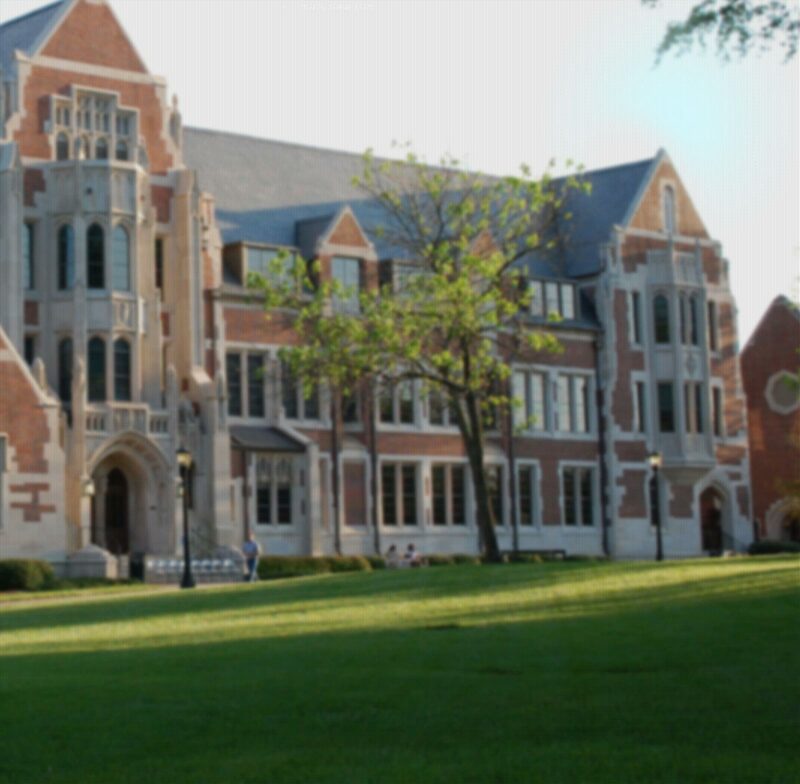 Agnes Scott College is committed to complying fully with the Americans with Disabilities Act (ADA) for all individuals who engage in activities on campus. We strive to be a respectful and inclusive community that welcomes everyone. Accepted Payment Methods are Credit Card or E-Check. Our classes often sell out quickly, so we recommend registering as soon as possible. We process all registrations on a first-come, first-served basis. Once a class is full, registration will be closed. If you’d like to be put on a waitlist for a sold-out class, please email specialevents@agnesscott.edu and put WAITLIST in the subject line of the email. In the body of the email, list the class you want to be waitlisted for and include a phone number. 5 business days or more before the day class starts, you will receive a credit or refund, less 50%. On first day of class and after, you will receive no refund or credit. Please note that notification of withdrawal must be submitted via email at: specialevents@agnesscott.edu. If Agnes Scott College must cancel a class for any reason, we will give you a full refund. In the event of an emergency, we may consider a refund, in partial or in full. These requests are reviewed on a case-by-case basis and must be requested via email as soon as possible. Credits are valid for 1 year from date of issue. They may not be converted into refunds. Complimentary parking is available to all guests in the West Parking Facility, which accommodates approximately 400 vehicles. Guests may be subject to ticket and/or tow if parked in other lots. The use or sale of tobacco products is prohibited in or on Agnes Scott College’s main campus (in and outside buildings) in an effort to transform the campus into a healthier, cleaner environment that truly supports the overall wellness of our students, faculty, staff and visitors. The Office of Public Safety is open 24 hours per day. Agnes Scott assumes no responsibility for articles or equipment left unattended during or after a class. Any articles found following class will be delivered to the Office of Public Safety. To check on lost articles, please call 404.471.6355.